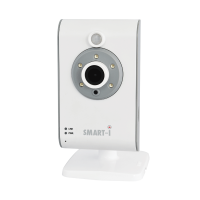 Smart WiFi HD indoor SHC100 camera with PIR detector can be used with the system Smart Home, or as a separate indoor camera. 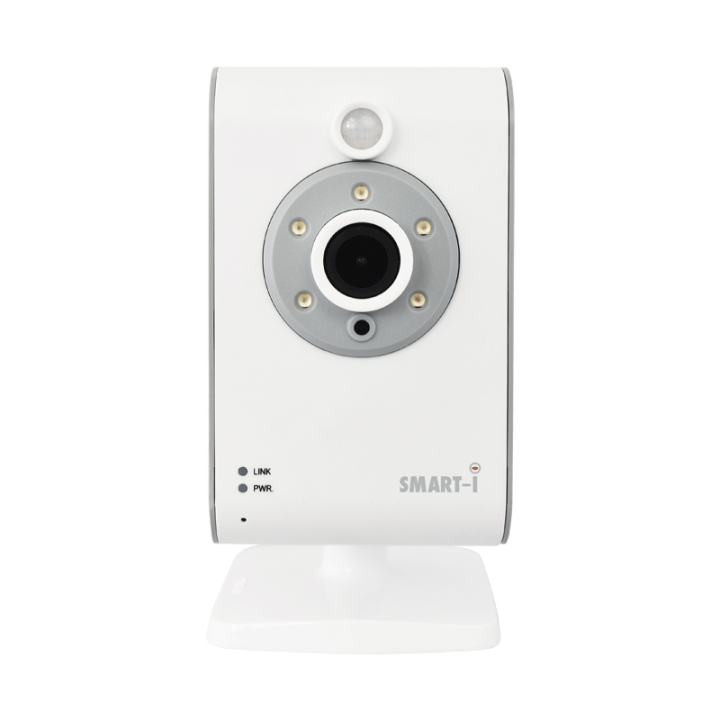 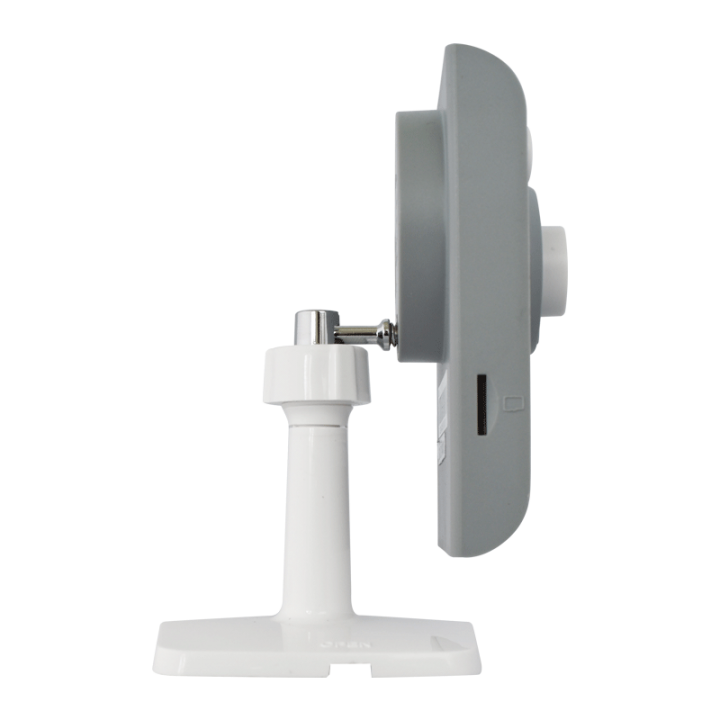 Can be connected directly to your router to the Internet using a simple P2P technology which allows remote viewing anywhere, through iOS or Android OS. 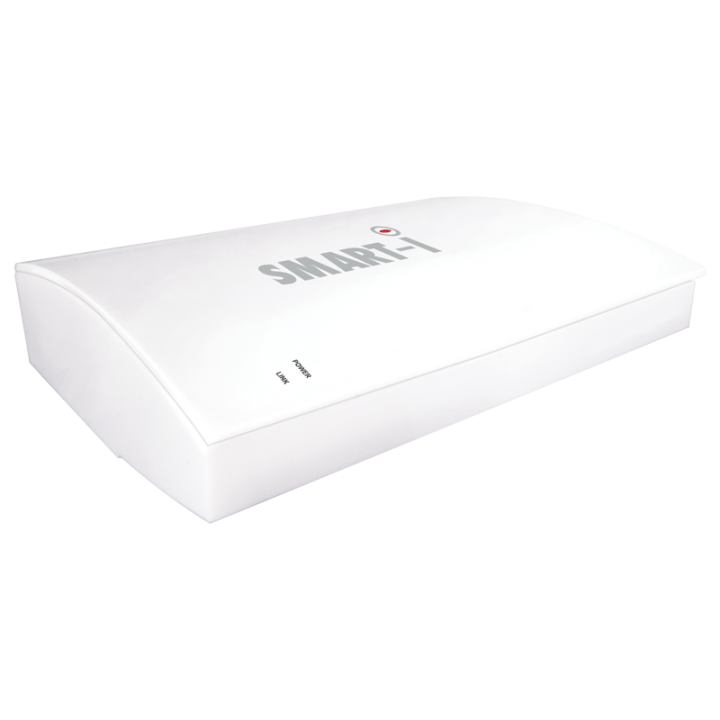 This offers enormous potential use as for monitoring homes, offices, shops and can even be used to monitor the children. 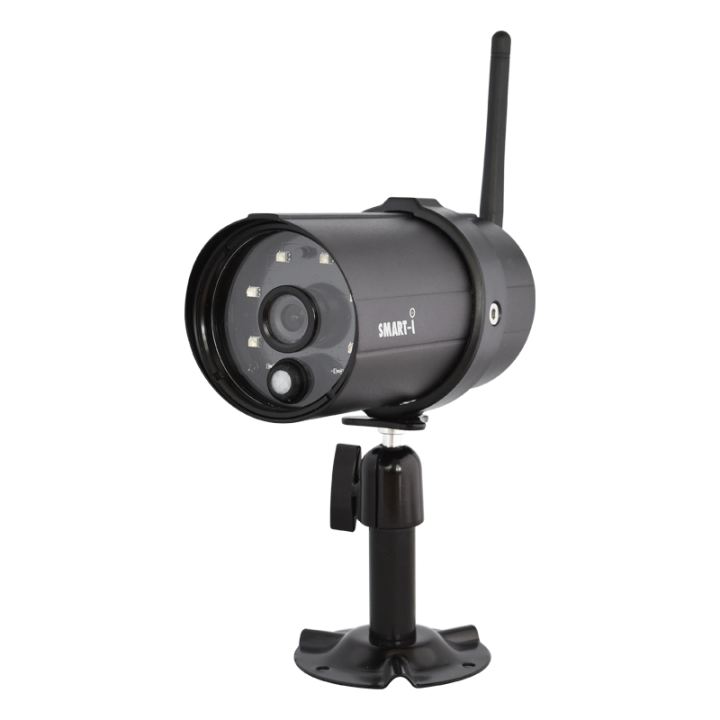 Provides High Definition 720p recording quality, realistic day/night operation with 10m IR Night Vision Intelligent LED. 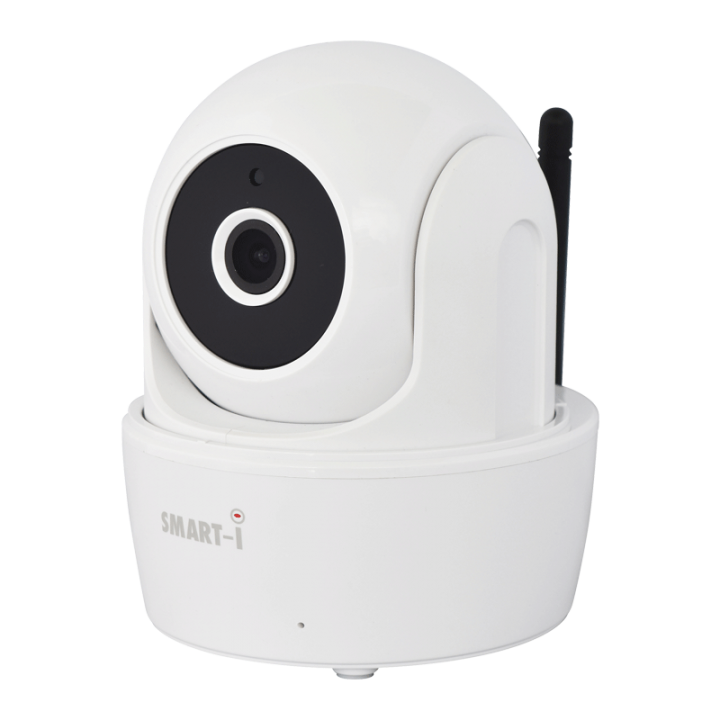 The camera has 2,8mm wide angle lens and can be connected either via WiFi or via wired connection. 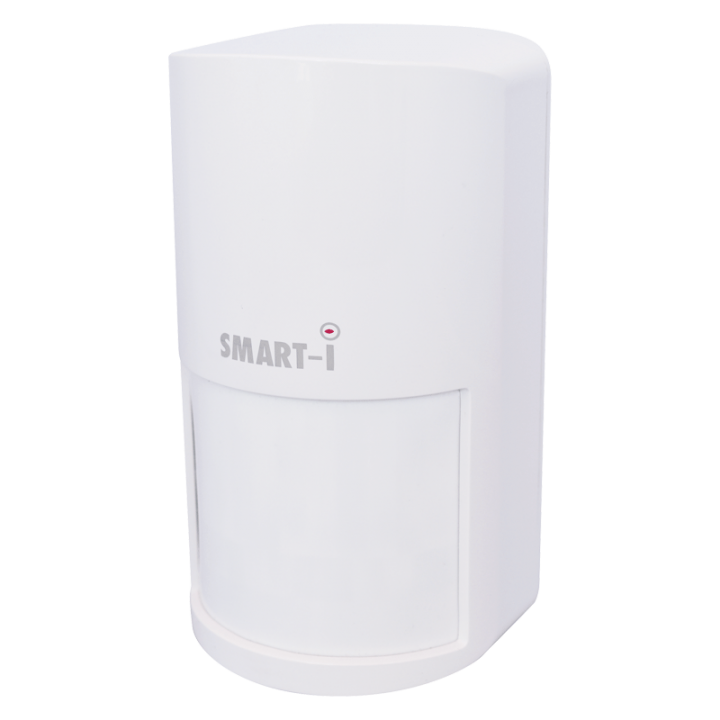 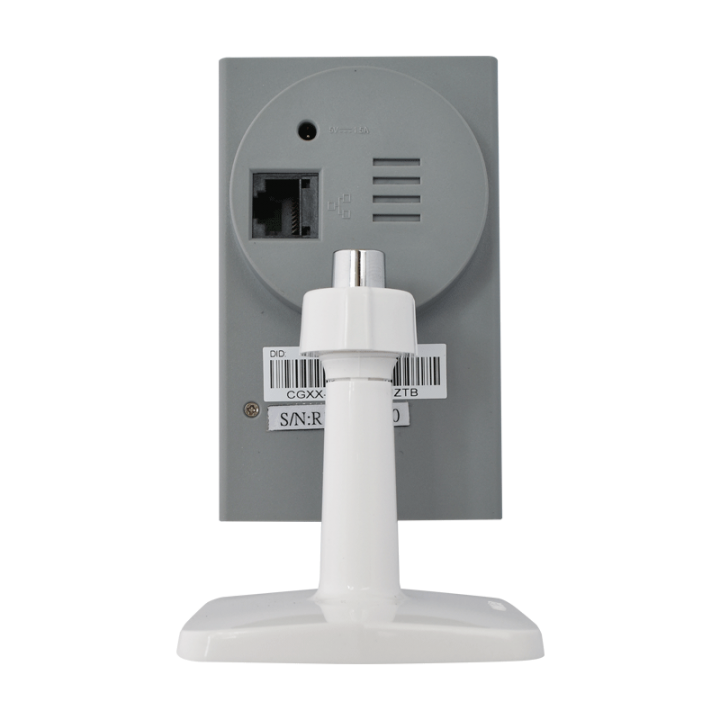 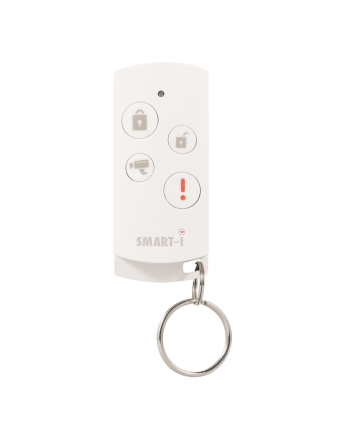 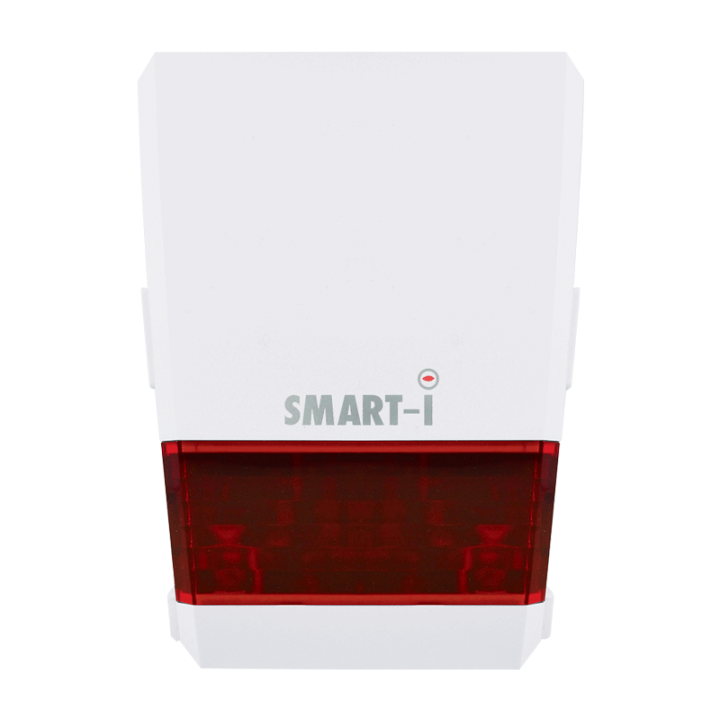 Intelligent motion detection and built-in PIR sensor, that gives you real warning, if necessary, and no false alarms.